Active students of Freemasonry are in constant pursuit of Masonic Light, moving from a state of Darkness to Light. Light as a symbol of Knowledge and Truth has long stood to illuminate man’s path in the world, helping him to understand the mysteries around him and within himself. 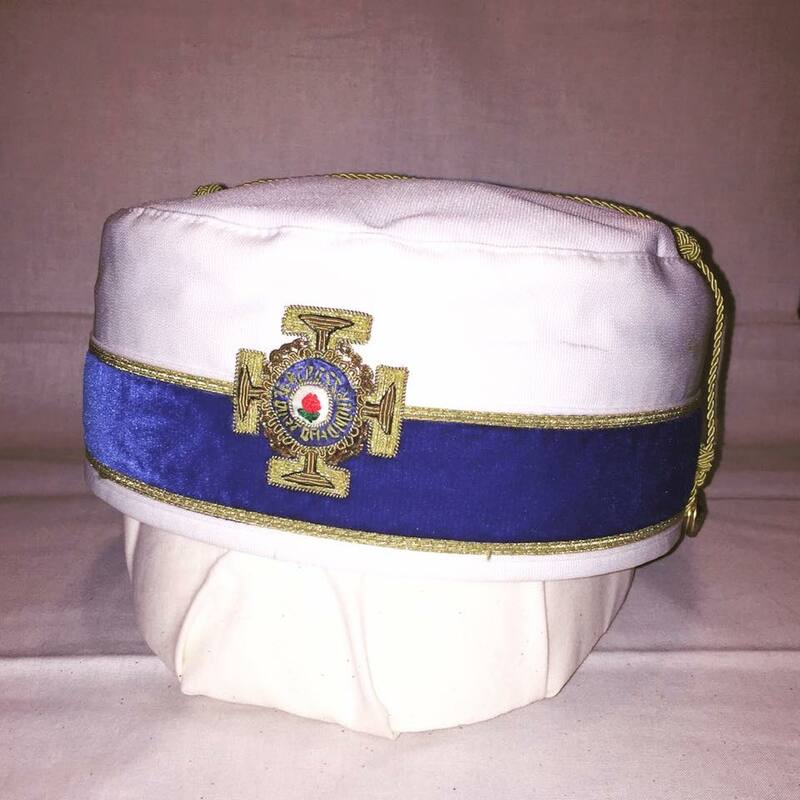 Imparting knowledge is one of the key components of Freemasonry and the Scottish Rite in particular, for it is often labelled the University of Freemasonry. Oklahoma Masons have a long history of being proponents of the pursuit of knowledge, with many holding advanced degrees from educational institutions across the country. Many more Oklahoma Masons have also made it possible for students across this great state to pursue higher education through scholarships and grants to the numerous colleges and universities that call Oklahoma home. One Oklahoma Mason for whom the pursuit of knowledge was a lifelong journey was S. Arch Thompson of McAlester, Oklahoma. Born at Harper, Kansas, on 16 September 1901, Thompson began his pursuit of knowledge at the Harper Christian College. He went on to attend Oklahoma A&M (now Oklahoma State University) and graduated in 1925 with a Bachelor of Science degree. Thompson then took up residence at Blackwell, teaching and coaching. He ultimately became Principal of Blackwell High School. Thompson moved to McAlester in 1948 to take a position as Principal of McAlester High School. He would become Superintendent of McAlester Public Schools in 1950. It was in McAlester that Thompson became associated with Freemasonry, taking the degrees of Ancient Craft Masonry in South McAlester Lodge No. 96 over the span of 1953 to 1954. He would take the degrees of the Scottish Rite of Freemasonry in 1956. Masonic degrees were not the only degrees Thompson was pursuing at this time. He went on to earn a Master of Science degree in school administration from Kansas State University and completed additional coursework at the University of Southern California in Los Angeles. Thompson’s dedication to McAlester Public Schools earned him the Pittsburg County Man of the Year designation in 1958. As superintendent, he would throughout his career oversee integration of McAlester Public Schools, construction projects amounting to $3 million, and the establishment of an adult education program. 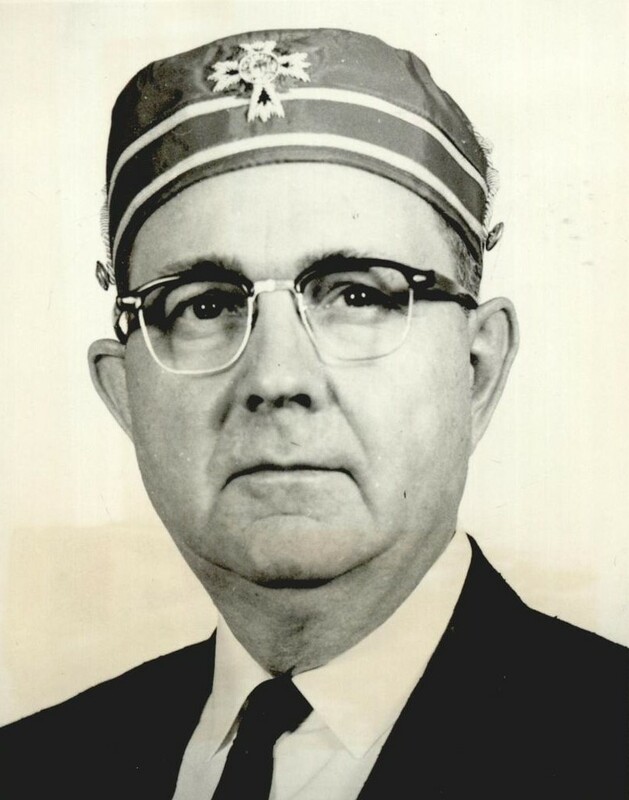 When the McAlester Scottish Rite Charitable and Educational Foundation was established in 1960, Thompson became chairman of the Scholarship Committee. He would serve the foundation until 1992, awarding over 3,000 scholarships totaling $1.4 million. Thompson’s early dedication to the foundation earned him the Knight Commander of the Court of Honour designation on 8 December 1961. One of the projects undertaken during Thompson’s tenure as superintendent was the construction of a new auditorium for McAlester Public Schools. Completed in 1964, the building today located across from the old McAlester High School was dubbed the S. Arch Thompson Auditorium. Thompson retired in 1971 after giving 46 years to public education in Oklahoma. He was again honored by the Scottish Rite Valley of McAlester in 1975 when he was coroneted to the 33rd Degree. Before his death on 8 June 2002, Thompson’s many years of service to Freemasonry and the pursuit of knowledge were commemorated with his being awarded the Grand Cross of the Court of Honour in 1991. The Grand Cross is the highest honor bestowed by the Scottish Rite. Thompson was laid to rest in Memory Gardens of McAlester, Oklahoma. † Compiled from the member profile of S. Arch Thompson, McAlester Valley of the Ancient and Accepted Scottish Rite.